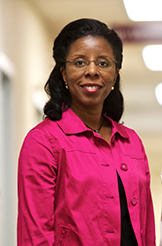 Dr. Yvette Brown, Medical Director and Obstetrician and Gynecologist at Keystone Women’s Care in Chambersburg, PA, has received the 2018 College of Medicine Affiliate Site Teacher of the Year Award. 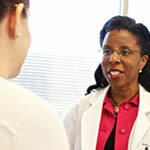 Each year, clerkship directors identify one faculty member and recognize that member for their excellence and commitment to the education of medical students. Dr. Brown received her award on February 5th at an awards presentation at the University Conference Center in Hershey, PA.
For more information about Keystone Women’s Care, click here.